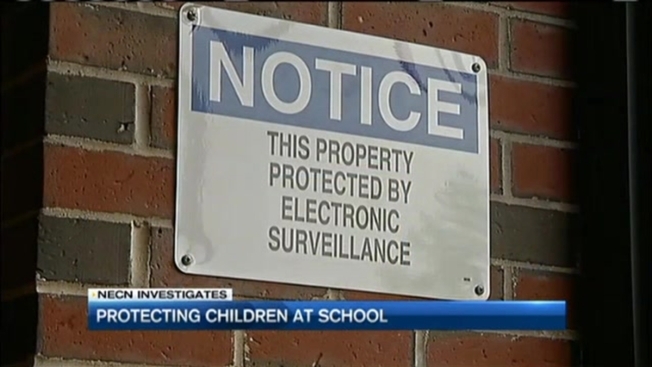 Keeping kids safe at school is a priority for any parent. But some superintendents say that two and a half years after the tragedy at the Sandy Hook Elementary School in Newtown, Connecticut, not enough has changed. In Massachusetts, a safety and security task force was formed shortly after the shooting, with an action plan. But critics say the state has not lived up to its own task force's advice and left schools battling over cash to make their own upgrades. Across the state, schools are trying to buy everything from door locks to panic buttons and imitation assault rifles. What cost will it take to keep kids safe? Watch necn Tuesday at 9 p.m. for the full report.